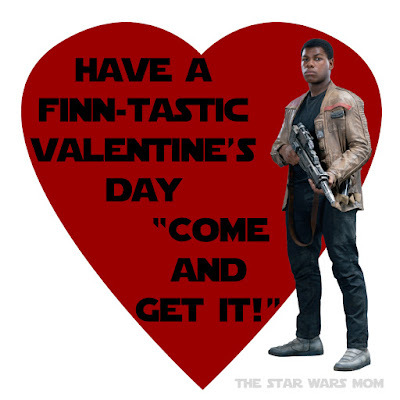 Here is the second in our series of free printable Valentine's as mentioned in the original Valentine's Day post for Star Wars The Force Awakens. 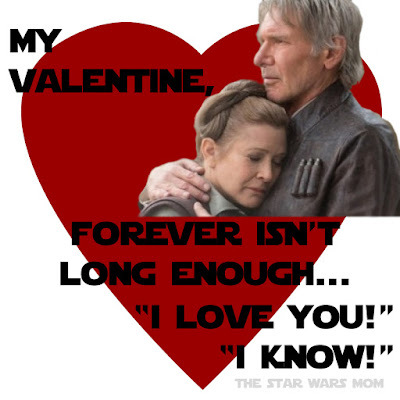 By the way, I cried when I made the Han Solo and Princess/General Leia Valentine. 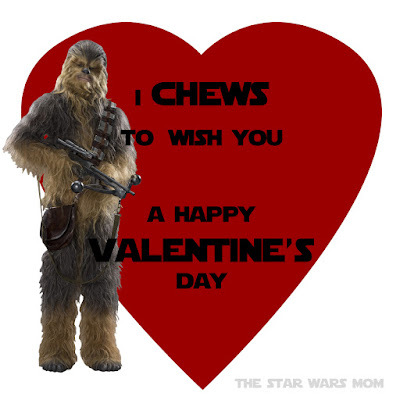 We also have Chewbacca and Finn Valentines. Hope you enjoy your Valentine's Day and all of our goodies for you this year. Be sure to print out all the other Valentines too on our site.